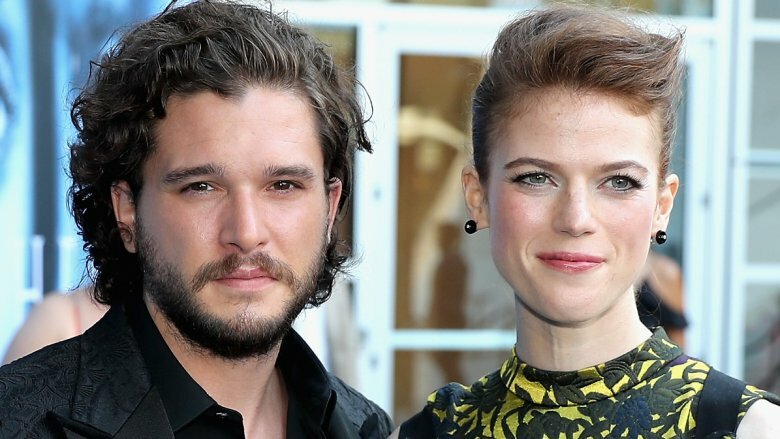 Exclusive Wedding Pictures Of Kit Harington And Rose Leslie Are Finally Out! One of the most loved celebrity couple! Fans were really sad about the fact that John Snow and Ygritte’s relationship was left incomplete in the series ‘Game Of Thrones’. Fans really wanted to see them complete their love story, they were even happier to know that their favourite was actually dating each other outside the series! Fans were more than excited to see the couple engaged last year! It was an epic moment for the fans to see their favorite stars from the ‘Game Of Thrones’ series getting engaged. During the ‘The Late Late Show with James Corden,’ the celebrity couple Kit and Rose revealed, they were officially engaged. Apparently Kit popped the question to Rose and she said ‘Yes’! The celebrity couple previously revealed details about their wedding! The couple finally tied the knot on 23rd June Saturday! The celebrity couple tied the knot in a beautiful ceremony on Saturday, the ceremony took place in Kirkton of Rayne church in Scotland. Many family, friends and most of the ‘Game Of Thrones’ members attended the wedding. Both the bride and the groom were beautifully dressed for the ceremony! Kit Harington wore a black jacket, a cream-colored vest and a pair of striped pants and as usual looked pretty smart, the perfect groom for the occasion. While Leslie wore an incredibly beautiful gown with a beautiful bouquet in her hand. Many well-known stars attended the wedding! 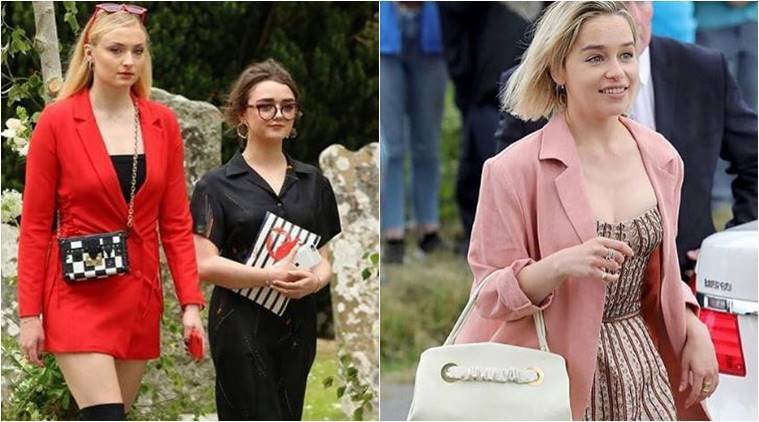 Many well-known stars had attended the grand celebrity wedding, some of them were Peter Dinklage, Emilia Clarke, Sophie Turner, Maisie Williams and a few others. The celebrity couple had their reception at the Wardhill Castle.